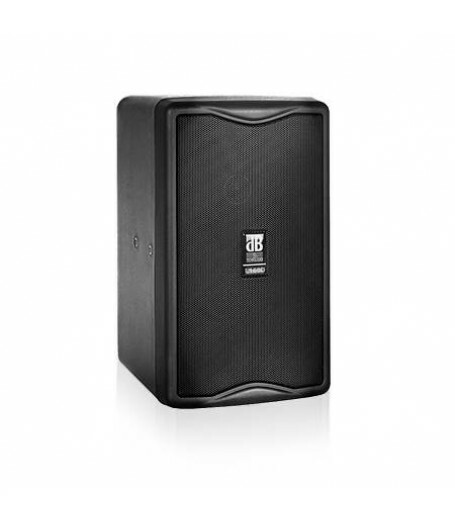 A powerful yet surprisingly light cabinet, the remarkably compact L160D offers a variety of connection options to provide convenient sound reinforcement for multimedia applications. 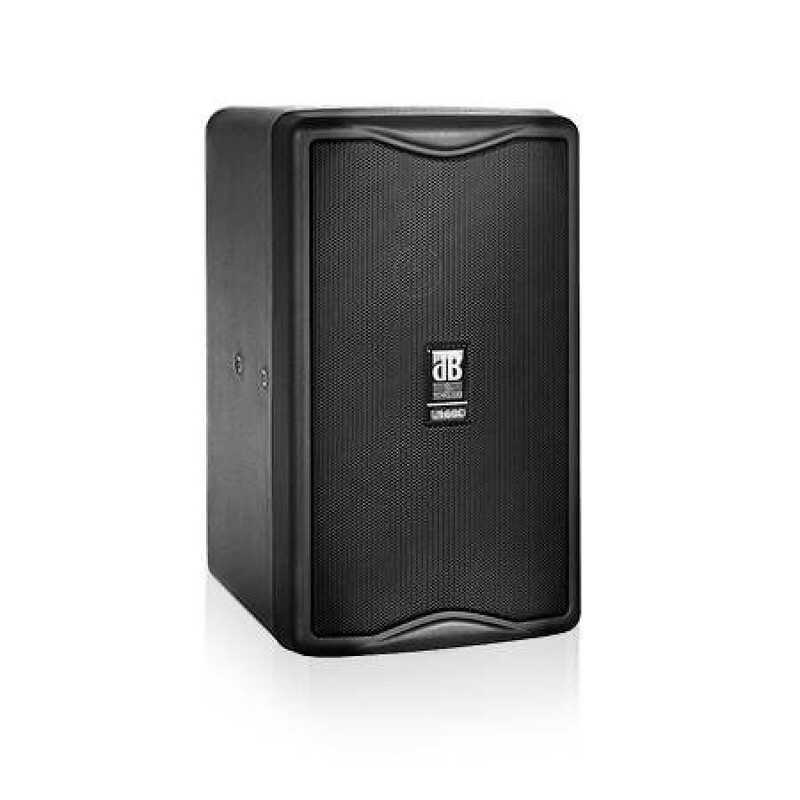 Paired with a DSP, the two 5“ phase-corrected loudspeakers deliver astonishingly high sound pressure levels for their size and an amazingly transparent and articulate sonic image. The multifunctional housing offers wall-mount fixing points for permanent installation and a pole mount for portable use.